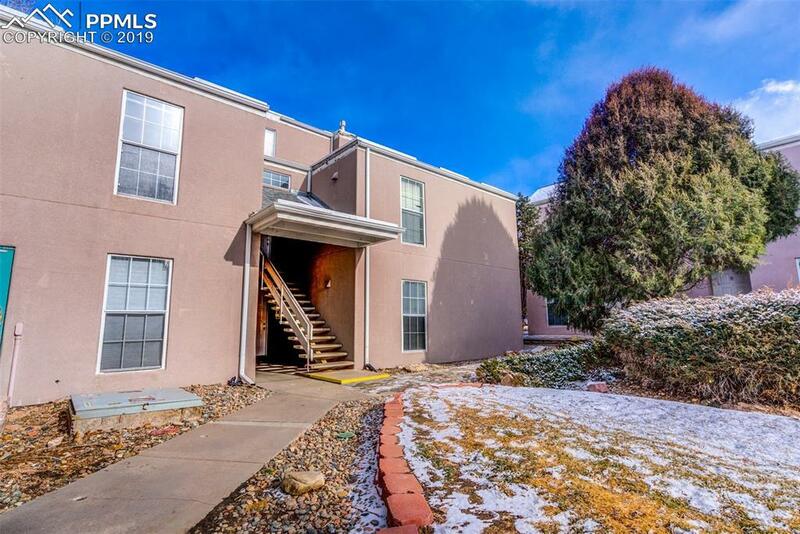 Condominium living at its finest, upper level, with newly remodeled deck overlooking pool, grilling area and community center just next door. Open and bright floor plan with kitchen that has all stainless steel appliances, including gas stove and opens to eating area and living room with high ceilings and walk out to deck. Master bedroom has 2 closets (1 is a walk in), there is another bedroom and full bath. *all utilities are included in monthly due, along with many extras* INVESTORS WELCOME!